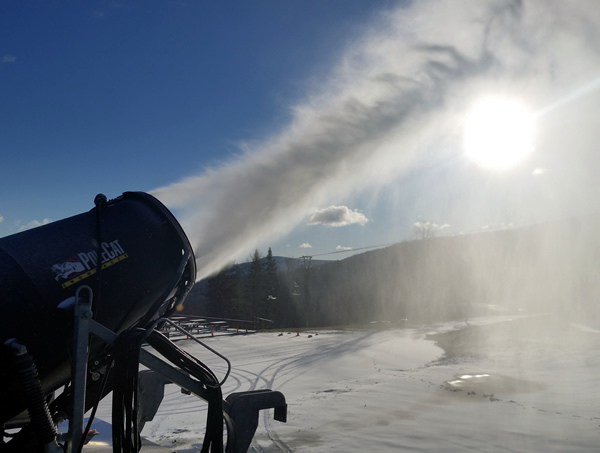 Colder temperatures have finally arrived at Belleayre and that means SNOWMAKING has begun! It looks like the Momma Nature will be cooperating with us for the next couple days and we are going to take advantage of every snowmaking opportunity as possible to get this season underway. So far, the snowmakers have been working their magic on the top & bottom of Onteora, lower Wanatuska and Iroquiois. 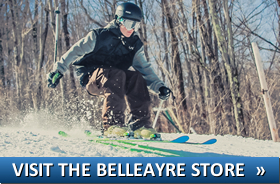 Opening day is still TBD so make sure you stay tuned to the Belleayre Website for the most current updates – including when opening day will be, snowmaking details, weather and more.